Our stylists knows that you feel your best when your hair looks healthy, expertly cut, styled, and easy to manage. We offer a full range of expert hair services as well as the latest trends in hair cuts, styles, and color. Our highly-trained, experienced professionals start with a consultation to understand your hair styling goals, sensitivities and preferences. 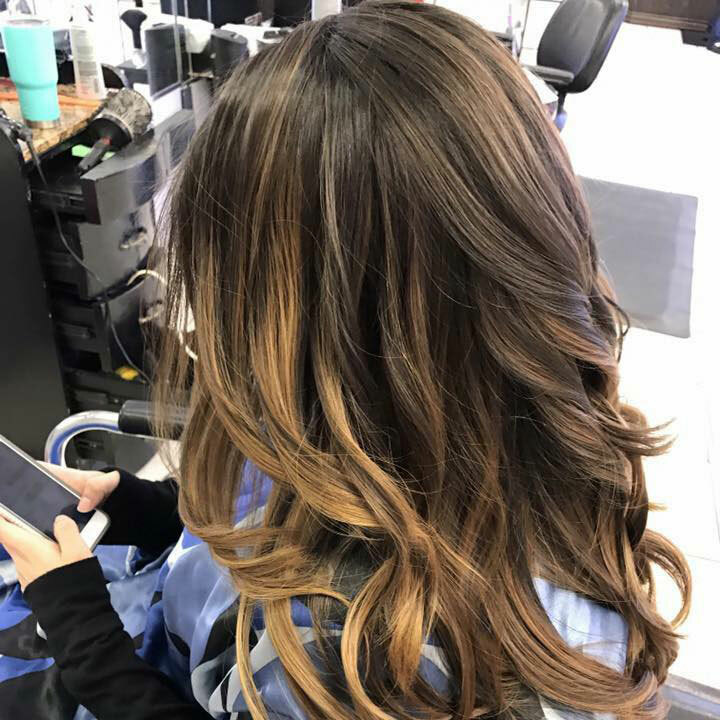 Whether you are seeking a quick trim, full foil highlights, or an updo for a special occasion, Class Act Salon & Spa has the staff, creativity and products to achieve your specific request. We look forward to making you look your best in a relaxing and friendly atmosphere. Our team of expert beauty professionals focus on their continue to stay on top of the latest trends, styles and techniques. Clients with curly, dry or trouble-prone hair rave about our stylists skill in making their hair look fabulous and healthy. Since 1988, Class Act’s commitment to excellence and customer satisfaction make us a salon of choice in Corpus Christi. Take a break from your busy schedule and treat yourself. We are a full service day spa offering services from nails, hair removal and pampering facial and body treatments to complete face and body spa packages. Come experience what we offer in hair services. We look forward to exceeding your expectations! Stop by one of our locations for hair. spa, and nail services. Two locations – same great service! © Class Act Salon & Spa.